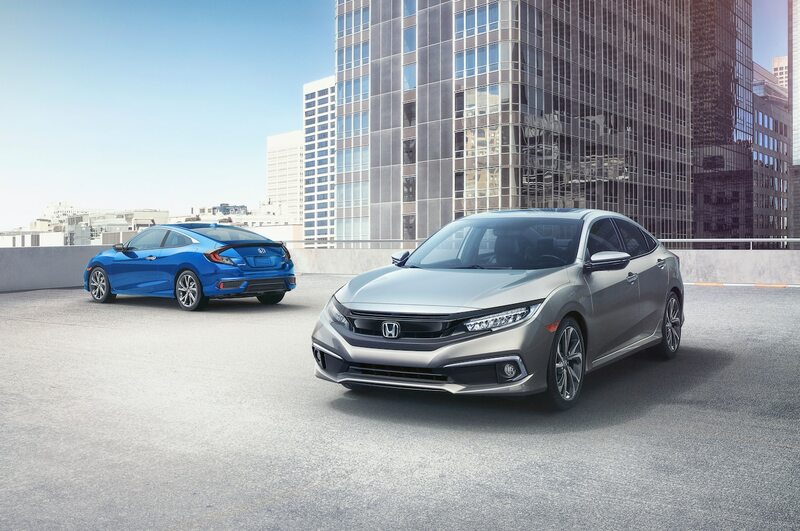 At first glance, the refreshed Civic doesn’t look much different from its predecessor. But take a closer look and you’ll notice the upper front fascia wing is painted in black. The layout of the lower fascia has also changed; the vents are now integrated into a single unit rather than separated into three sections. Other updates include a full-width front splitter, chrome side pod accents, updated halogen or LED headlights, new wheel designs, and a chrome accent on the rear bumper of the sedan. Honda is positioning the Sport trim between the LX and EX, meaning it should be affordable. 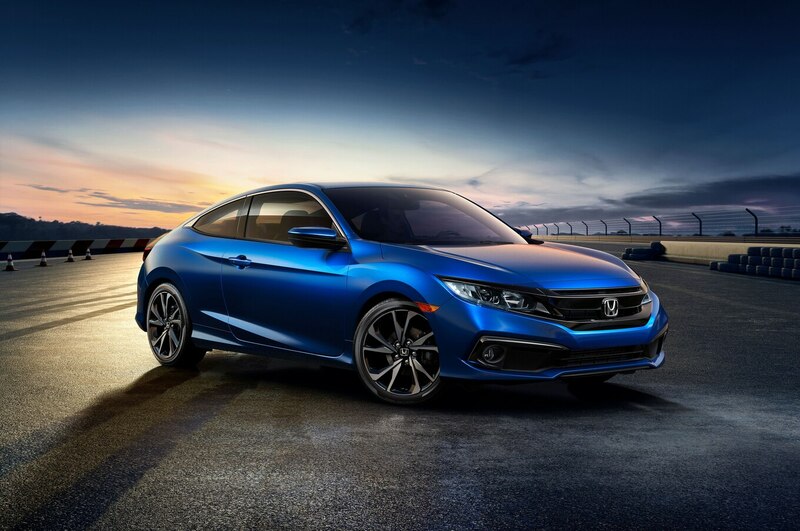 Although Honda hasn’t announced pricing for the 2019 Civic, 2018 prices ranged between $19,835 USD and $22,235 USD for the LX and EX sedans, or between $20,245 USD and $22,695 USD for the LX and EX-T coupes. 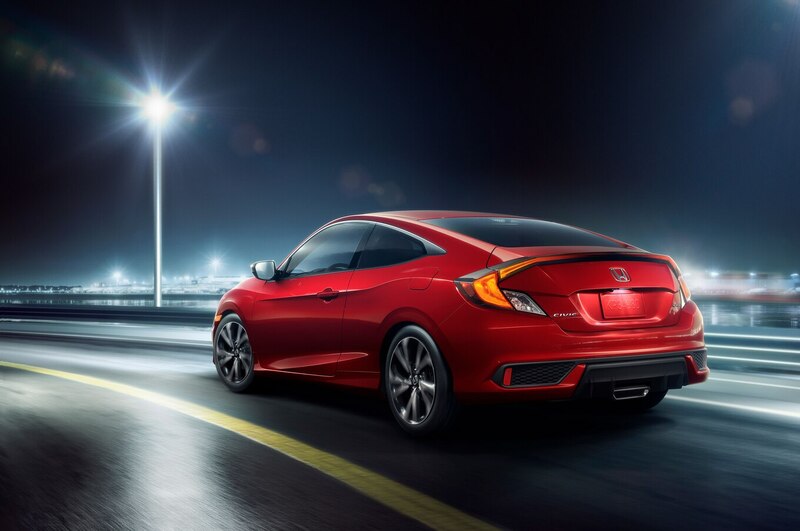 Under the hood, the Sport model receives the base 2.0-liter naturally aspirated four-cylinder engine, and buyers can choose between a six-speed manual or CVT.